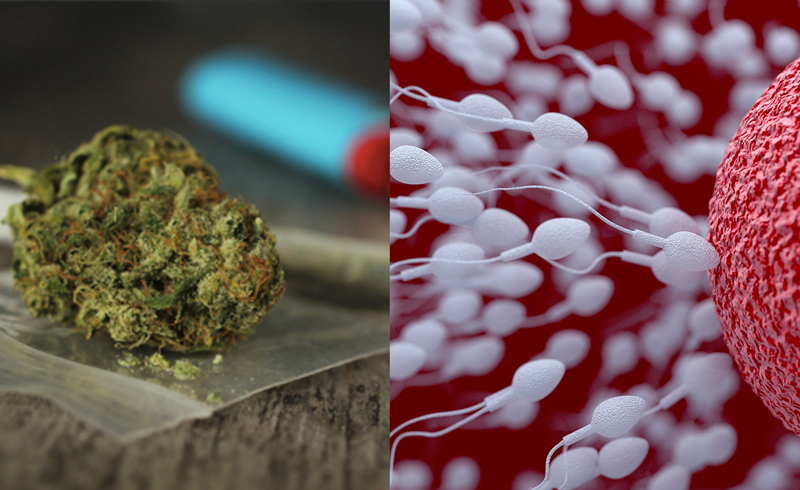 A new study investigates how marijuana smoking can affect the quality of sperm. Its findings contradict the researchers' initial hypothesis. Health Magazine: How does smoking marijuana affect sperm?